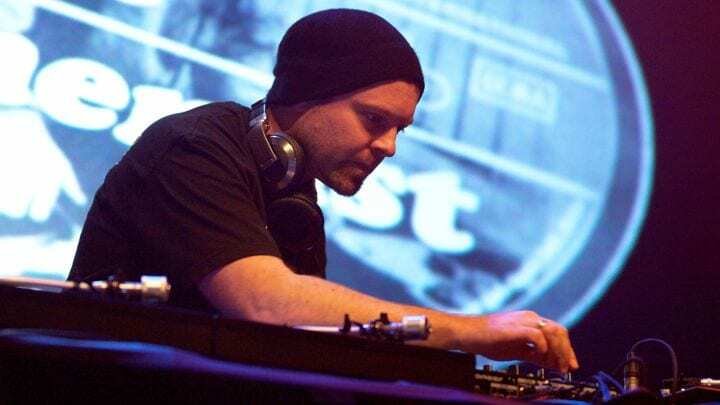 DJ Shadow has shared his first new solo cut in over a year, “Swerve,” a surprise holiday offering meant to tide fans over as the legendary musician continues to work on a new album. 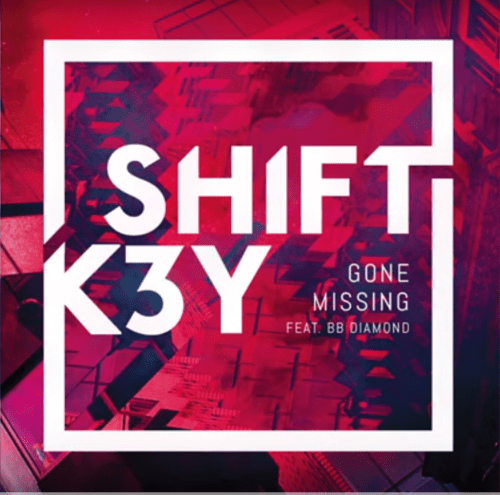 “Swerve” is a relentless exhibition in proper turn-up beat technique, built around a modulating vocal sample of the track’s titular action. The track tips the Richter scale with giddily convulsing synths, behemoth bass swells and a brutal regimen of percussion that swings between boom-bap and drum line. “Swerve” is the first offering from DJ Shadow’s new, as-yet-untitled album, which will reportedly see release next year. The full-length will mark the DJ’s first since 2011’s The Less You Know, the Better, though last August he announced his Liquid Amber Imprint with an EP of the same name. Along with working on new solo material this year, DJ Shadow and studio wizard G Jones revealed in May that they were Nite School Klik, a duo that initially appeared on the Liquid Amber site with little information. The duo posted a pair of tracks, “Posse” and “Nice Nightmares,” which ultimately appeared on an EP alongside a remix of the latter cut by Eprom.